Kenny Pieper was born in Birmingham, Alabama and raised in the mountains of North Carolina. He began his craft career in high school when he studied at the Penland School of Crafts. Initially, he studied pottery with Norm Schulman and Cynthia Bringle. 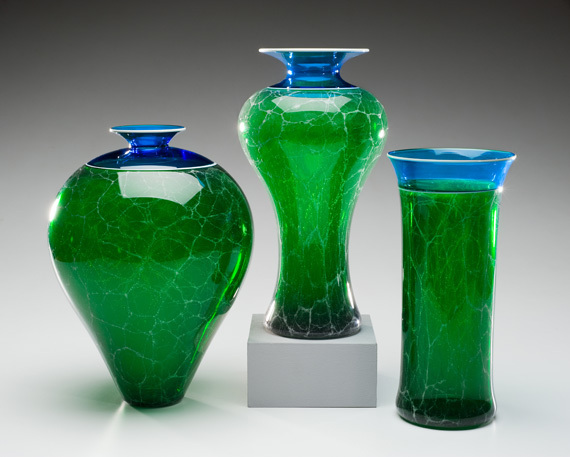 Later, he found his passion for glass under the tutelage of Richard Ritter. After high school, Kenny moved to Detroit in 1978 under scholarship at the Center for Creative Studies; he subsequently received his B.F.A. from California College of Art and Design, Oakland, CA. 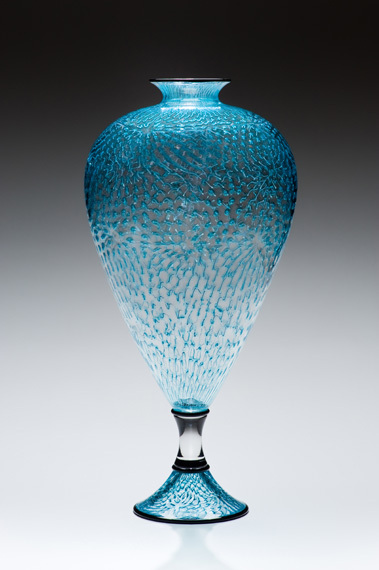 he then spent 16 years working as a glassblower in the San Francisco East Bay area. Kenny’s career came full circle when he left California and moved back to North Carolina. 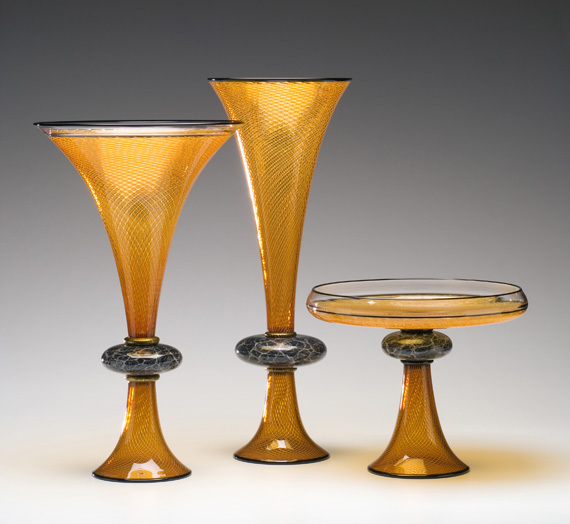 While constructing a studio there, He worked at Penland School and managed the glassblowing and lampworking studios. 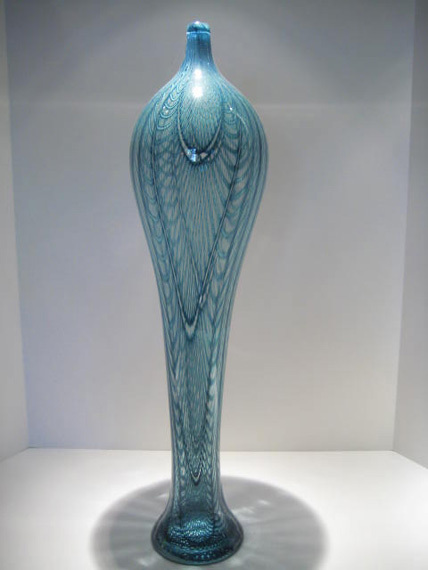 It was during this fruitful time that he developed his expertise in the tradition of Italian glass. Kenny now resides in the beautiful mountains of North Carolina. 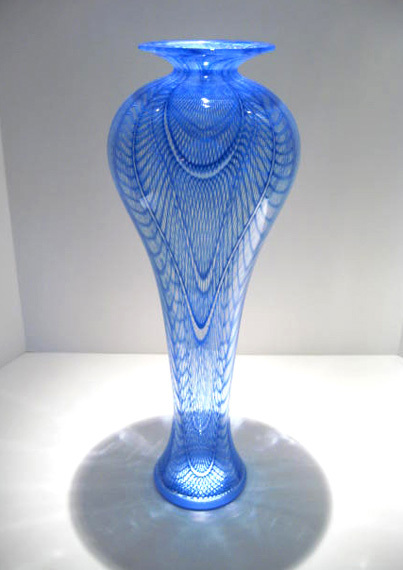 Reflecting the harmony and beauty of his surroundings, Kenny produces an exquisite line of glass vessels and sculpture. 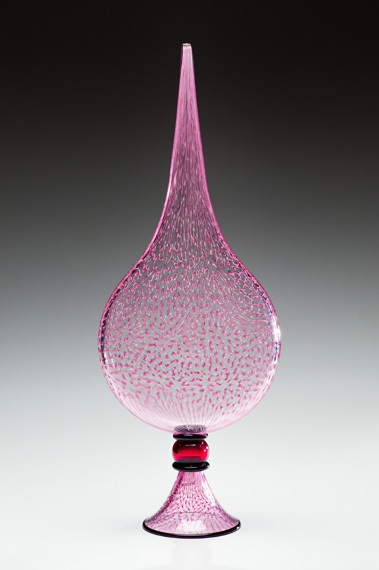 He has work in the collections of Corning Museum of Glass, Museum of Fine Art Boston, New Bedford Museum of Glass, Asheville Art Museum, New Orleans Museum of Art, Hickory Museum of Art, as well as many private collections.